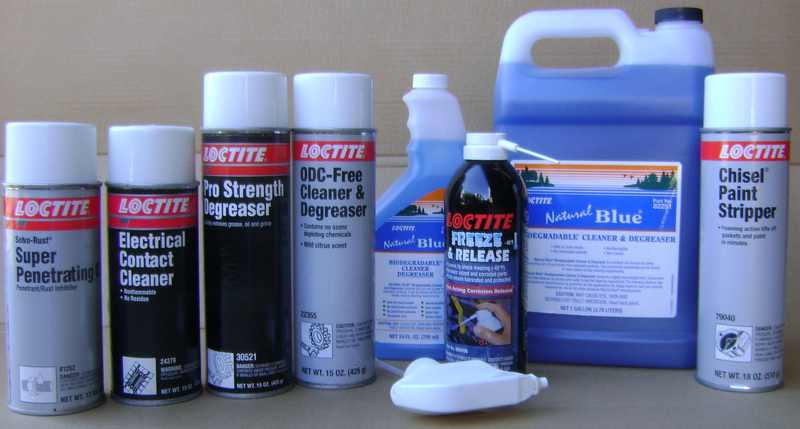 Provide for protection against rust,corrosion,seizing and galling, as well as lubrication in extreme environments and temperatures. Protection against friction and wear, and to prevent corrosion by displacing moisture. 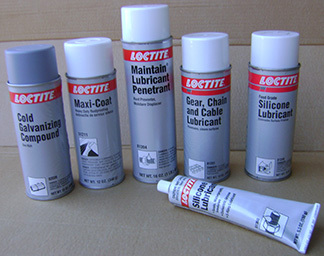 Also O-Ring Lubricant Paste. Penetrating Oils, Degreasers, Strippers, Contact Cleaners & Biodegradable Cleansers.